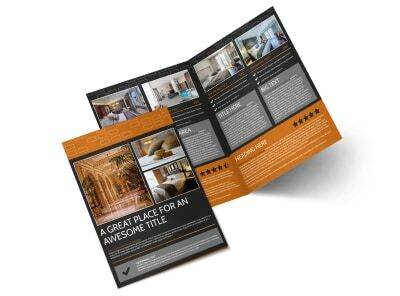 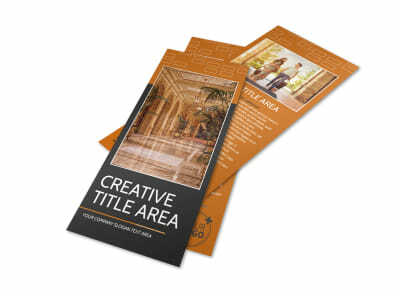 Customize our Only The Best Hotels Flyer Template and more! 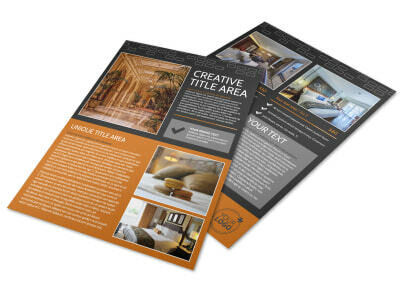 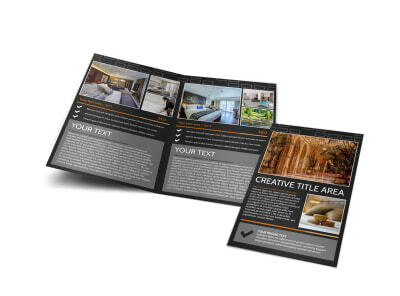 Persuade potential guests to book a stay at your establishment with only the best hotels flyers made using our online editor. 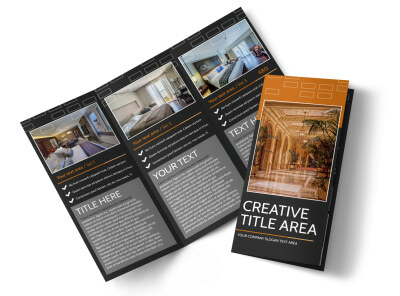 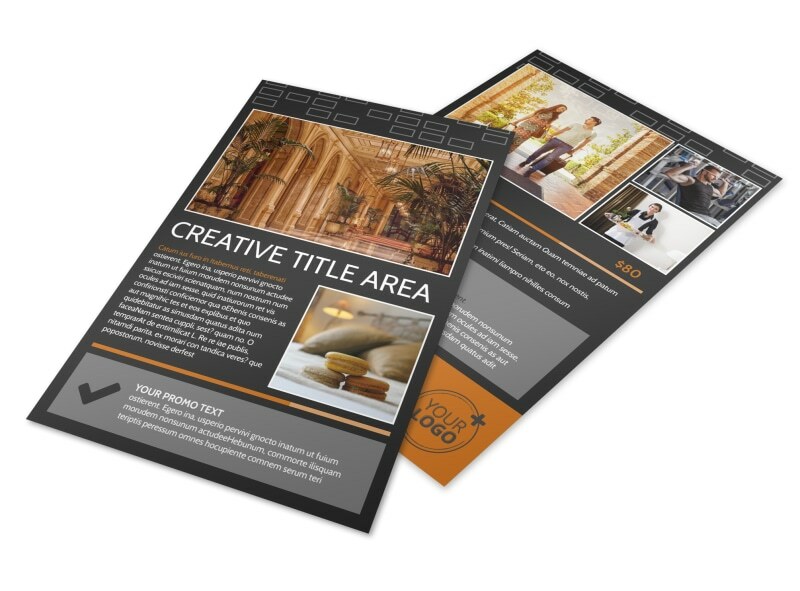 Modify a template with images of your hotel, enticing text, relevant design elements, and a color theme to pull it all together. 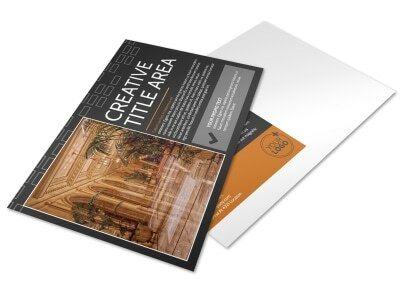 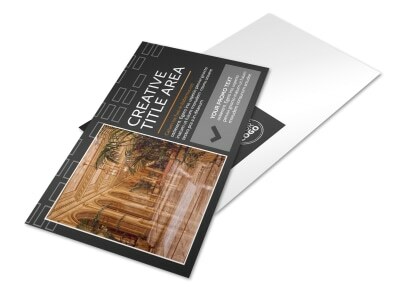 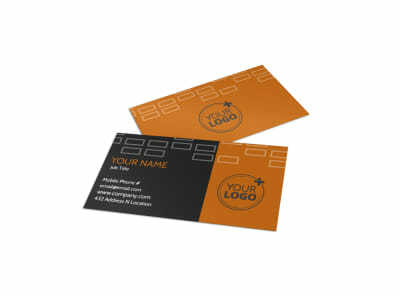 Print from any location, including your own office, or leave the printing to our experts.